How to Report Spam Text Messages - Shamis & Gentile P.A. August 23, 2018by Shamis & Gentile P.A. Report unwanted calls & spam text messages to The Text Message Lawyers at Shamis & Gentile, P.A. Unwanted calls and texts are annoying. Some might be fraudulent or illegal. We know they’re a problem and when you report them, you help us identify the offenders and put an end to this nuisance. Unwanted text messages and unwanted calls made to your cellular phone or device is an increasing epidemic. Did you know that it’s illegal for marketers to send you a text message without your consent? According to the Telephone Consumer Protection Act (TCPA) if a company sends you an unsolicited text message, then they are responsible to pay you for each spam text message that they sent you. This law is in place to protect you from the annoyance, nuisance, and invasion of privacy from these telemarketers. Companies place automated phone calls that harass and tie up your personal phone line (as well as your time!) on a routine basis, with zero regard for federal regulation. If you believe you have been a victim of spam text messages make sure you report your spam text messages to The Text Message Lawyers at Shamis & Gentile, P.A. 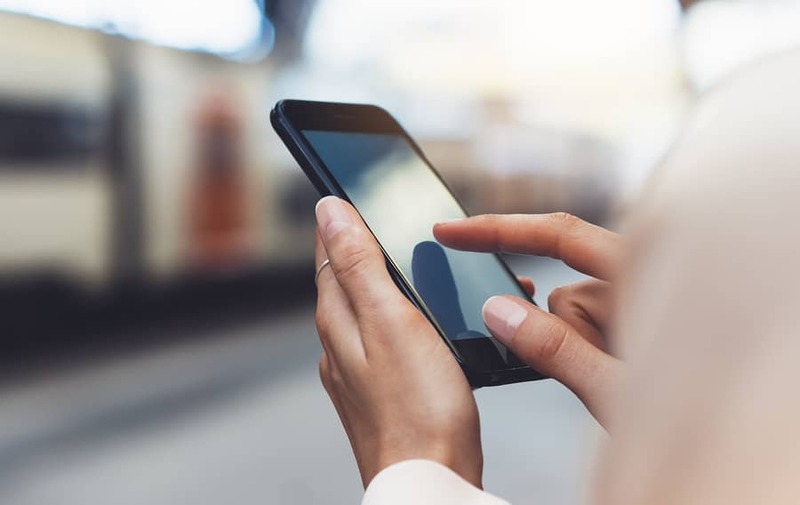 If you report the unwanted text message that you received to us, we’ll track down the sender of the text message and help you recover up to $500 for each unsolicited text message you received or $1,500 if the violation was willful or knowing. We’ve helped hundreds of individuals collect against telemarketers for their spam text message campaigns. Report your spam text messages today and we’ll see if we can help you recover $500 to $1,500 for each text message. Save the text message! Take a screenshot and email it yourself so the evidence is preserved. You never know what may happen to your phone and without the evidence your case is much more difficult! Screenshot your text message or write down that number that calls you, as well as the company that they are calling from! Often ascertaining the identify of these companies is difficult, so the more information the better. Call the attorneys at Shamis & Gentile, P.A for a free consultation for your potential case. We will happily discuss and let you know what further actions are required! There are NO fees or expenses, so call today for a free consultation, send a screenshot to our spam text hotline or fill out a contact us form. We would be happy to review for you, a loved one, a friend, or anyone you suspect may have a case. Report your spam text messages today and we’ll see if we can help you recover $500 to $1,500 for each text message.